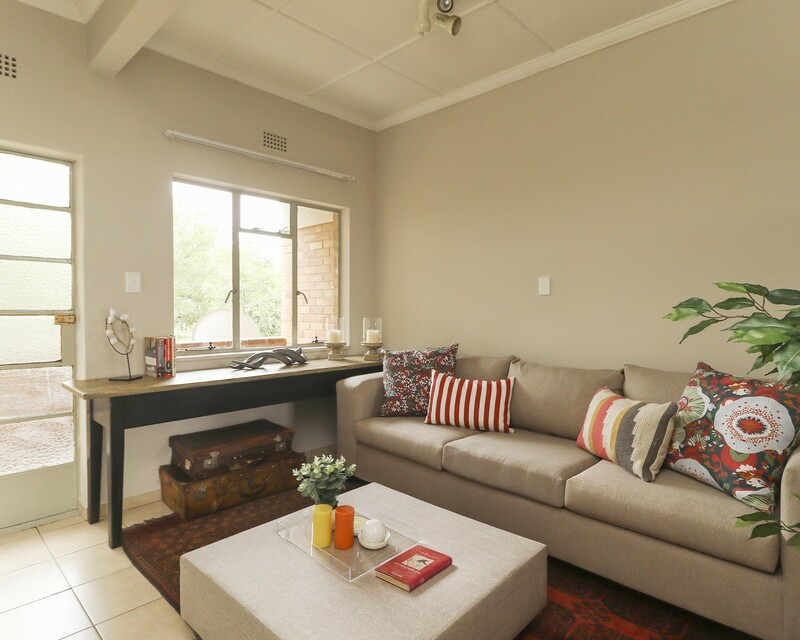 Sign up and receive Property Email Alerts of Apartments to let in Nigel, East Rand. This lovely unit boasts of 2 fully tiled bedrooms with BIC in each bedroom. Open plan kitchen and lounge area opening to a balcony, , perfect for entertaining. Tiled through out. Sign-up and receive Property Email Alerts of Apartments to let in Nigel, East Rand.